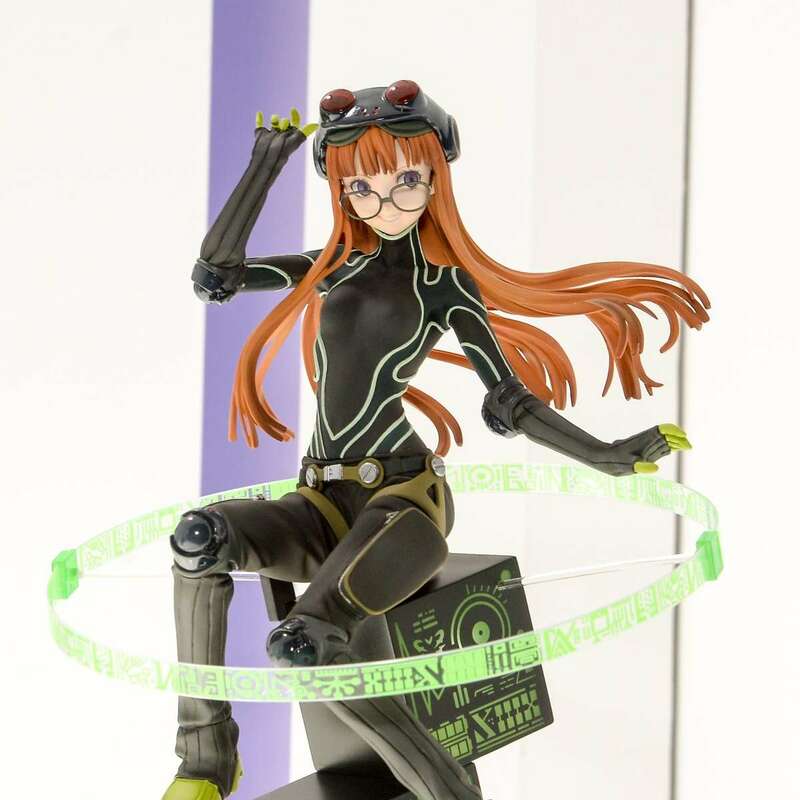 During the Mega Hobby EXPO 2017 Autumn which began in Japan on November 25, colored versions of previously announced, Amakuni produced Persona 5 figures were shown. 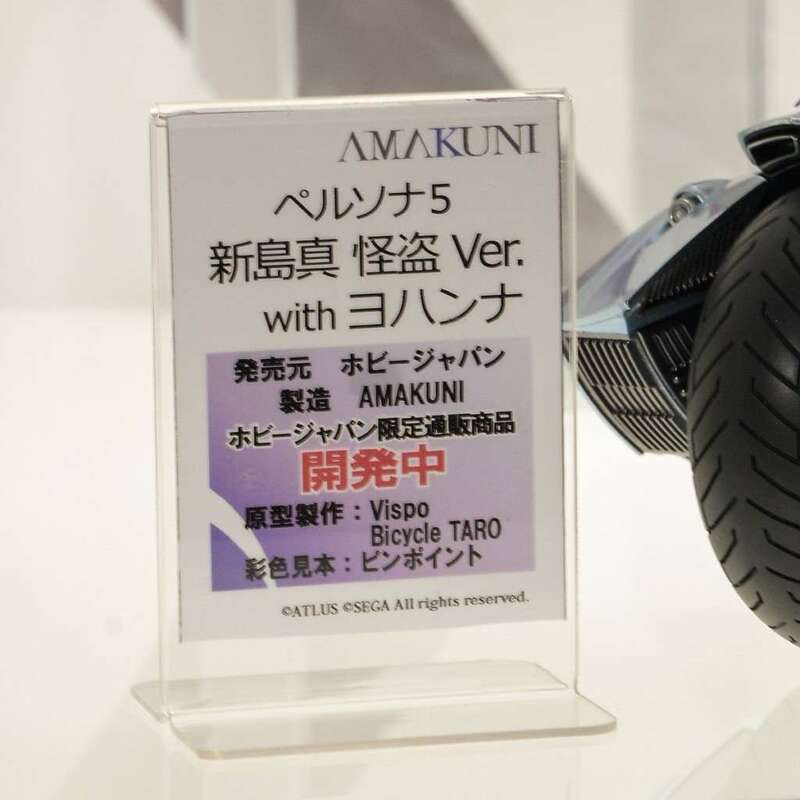 Pictures via @hj_shohin and @amiamihobbynews. 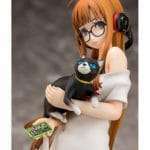 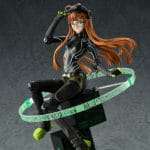 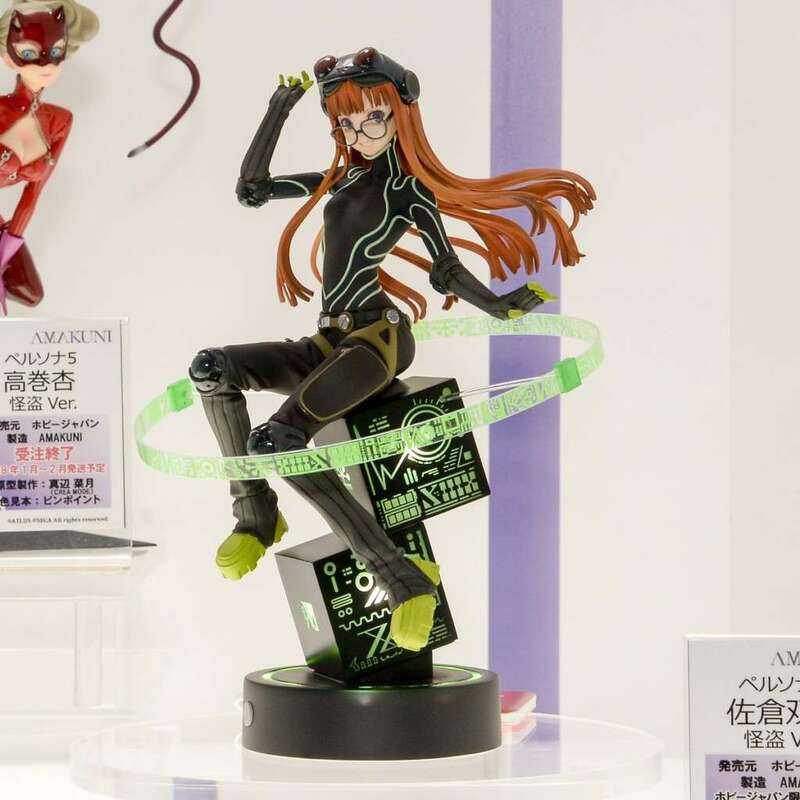 The Phantom Thief version of Futaba Sakura was previously announced at the Mega Hobby Expo 2017 Spring in May 2017, with a prototype shown at Wonder Festival 2017 Summer in July. 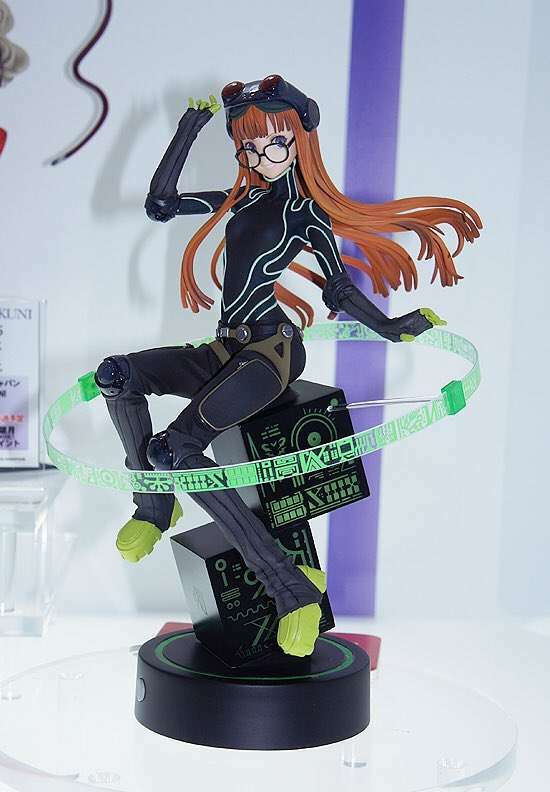 It comes with a special, glowing pedestal for decorative illumination. 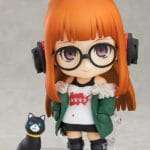 No release date or related purchase information has been announced as of yet. 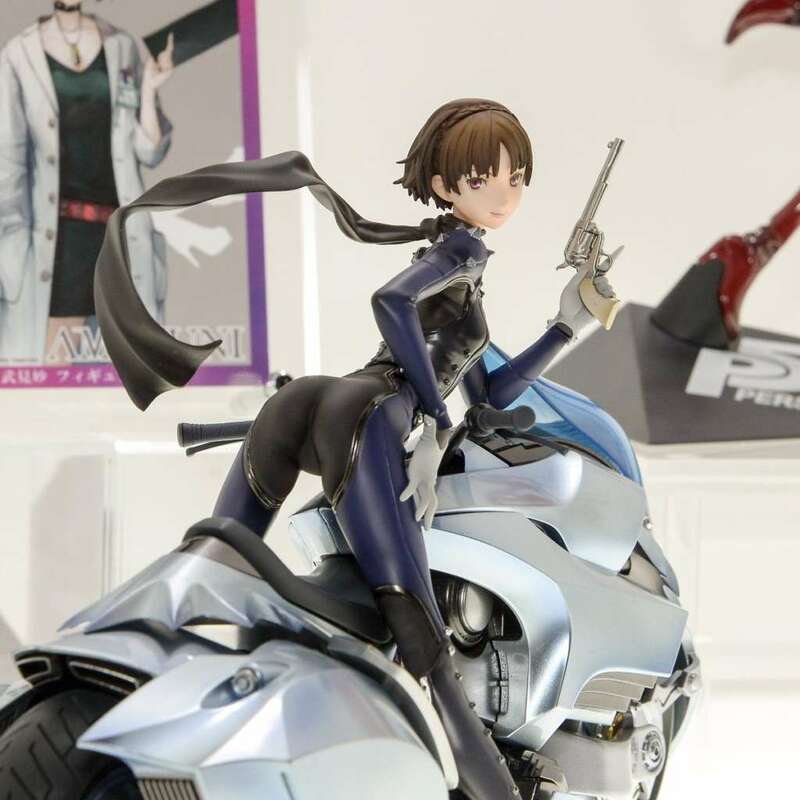 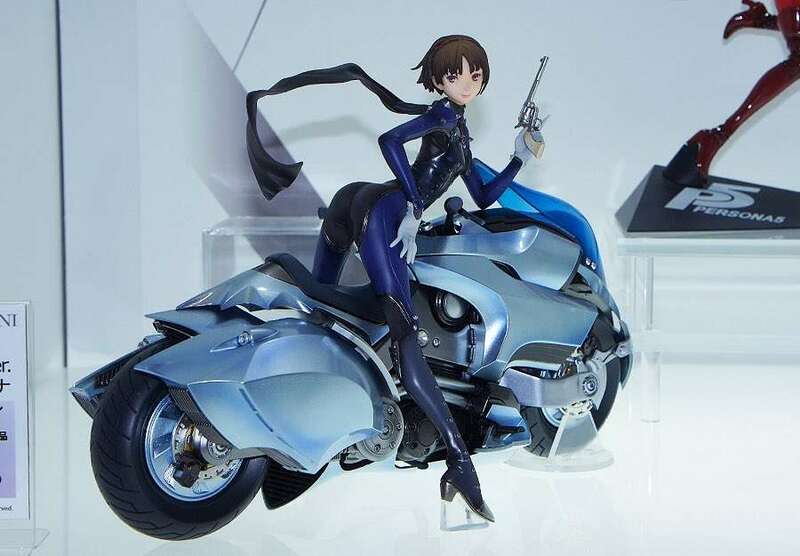 A figure of Makoto Niijima in her Phantom Thief outfit and her persona Johanna was previously announced at Mega Hobby Expo 2016 Autumn in November 2016, with a prototype shown at Wonder Festival 2017 Summer in July. 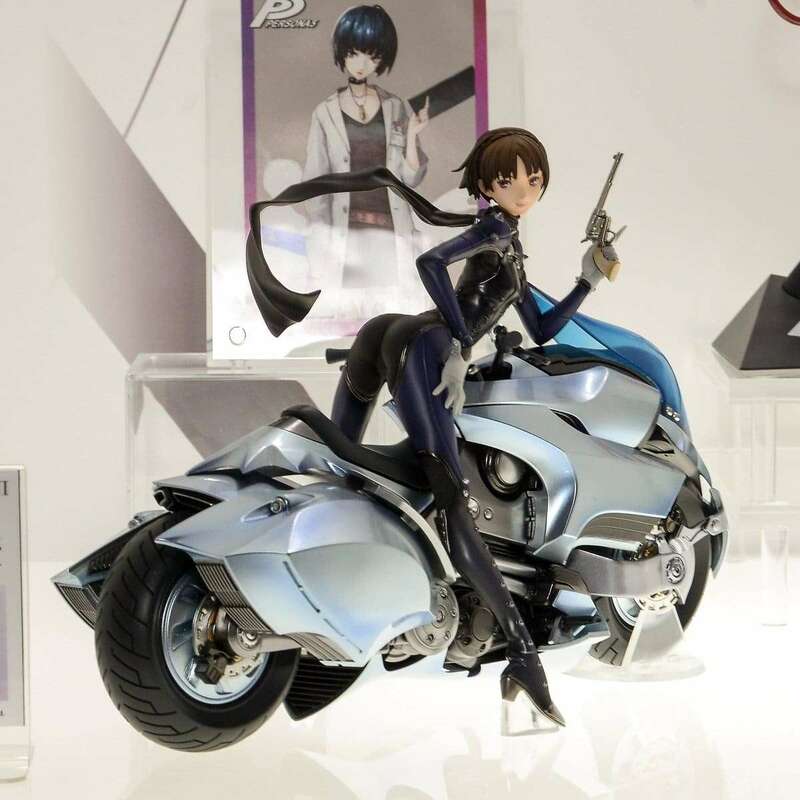 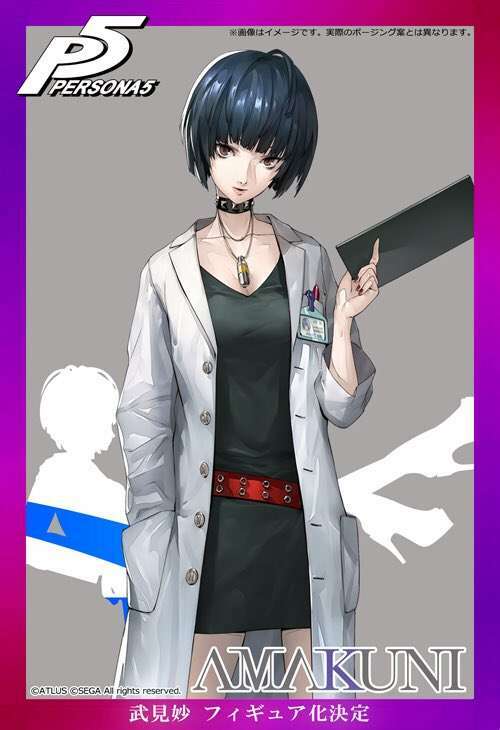 At the Mega Hobby EXPO, a new Persona 5 scale figure has been announced for Tae Takemi. 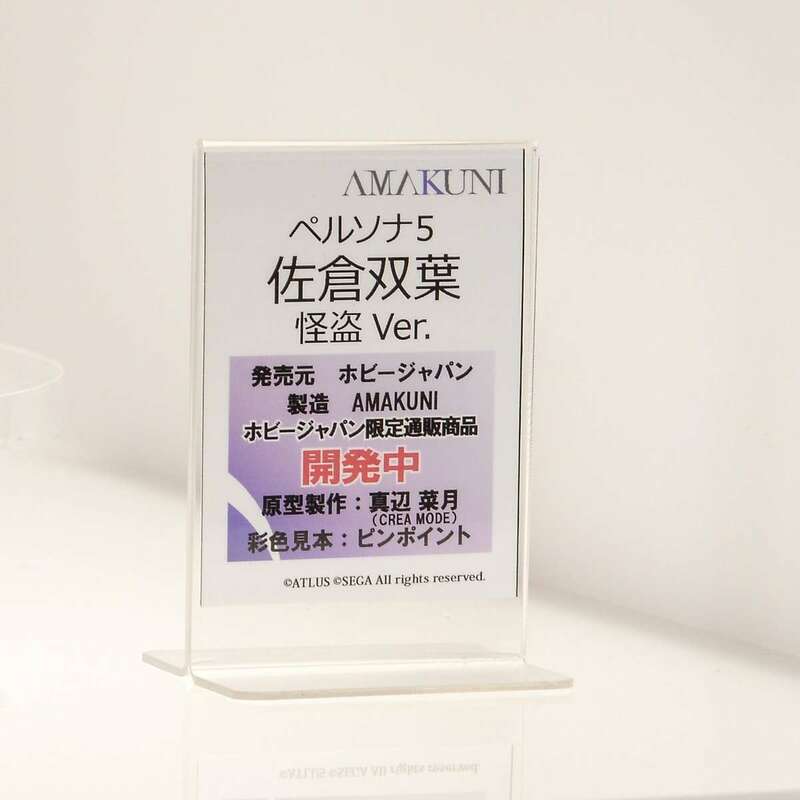 Further information on it will be announced in the future.